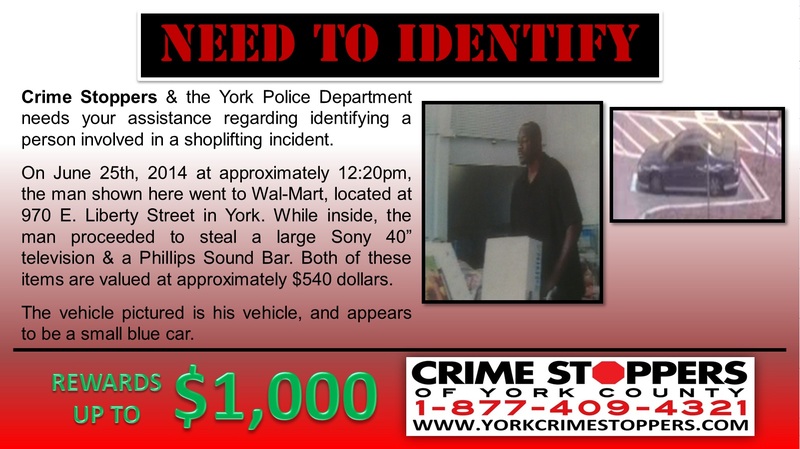 Crime Stoppers & the York Police Department needs your assistance regarding identifying a person involved in a shoplifting incident. 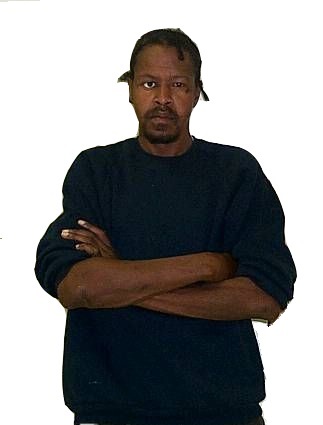 On June 25th, 2014 at approximately 12:20pm, the man shown here went to Wal-Mart, located at 970 E. Liberty Street in York. 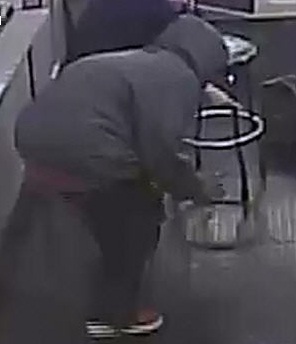 While inside, the man proceeded to steal a large Sony 40” television & a Phillips Sound Bar. Both of these items are valued at approximately $540 dollars. The vehicle pictured is his vehicle, and appears to be a small blue car. Crime Stoppers & the York Police Dept. needs your assistance regarding identifying this person involved in a shoplifting incident. 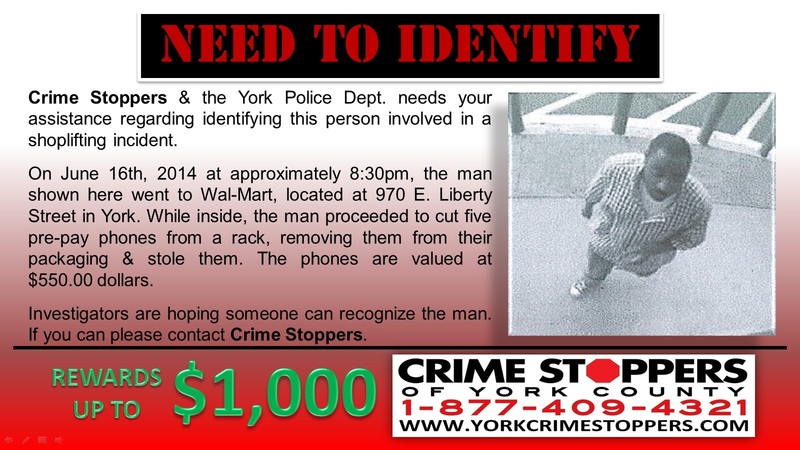 On June 16th, 2014 at approximately 8:30pm, the man shown here went to Wal-Mart, located at 970 E. Liberty Street in York. While inside, the man proceeded to cut five pre-pay phones from a rack, removing them from their packaging & stole them. The phones are valued at $550.00 dollars. Investigators are hoping someone can recognize the man. If you can please contact Crime Stoppers. 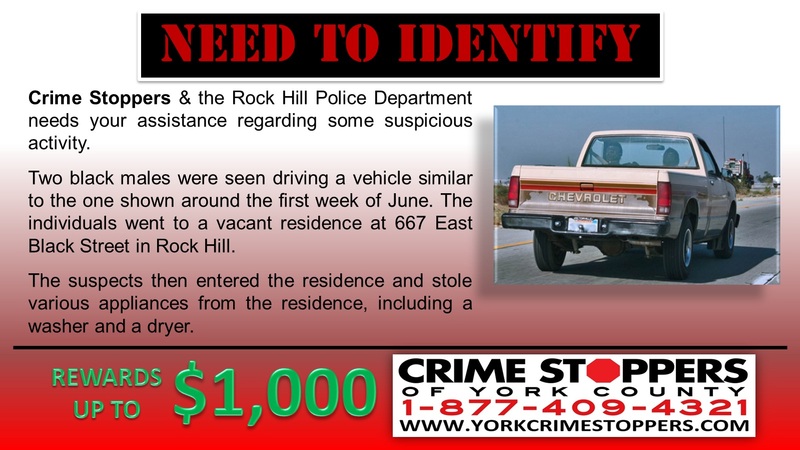 Crime Stoppers & the Rock Hill Police Department needs your assistance regarding some suspicious activity. Two black males were seen driving a vehicle similar to the one shown around the first week of June. The individuals went to a vacant residence at 667 East Black Street in Rock Hill. The suspects then entered the residence and stole various appliances from the residence, including a washer and a dryer. Joseph was unconscious with injuries to the face and head. Joseph sucumbed to his injuries and died a week later. Mr. Joseph was 49 years old and sometimes went by the nicknames of either “E” or “E.J.”. Any information contact Crime Stoppers or the South Carolina Highway Patrol. The suspect only took money from the register, 25 rolls of pennies & the clerk’s wallet. After pleading with the suspect to let her keep her debit card, he gave it back to her, and told her “it was her lucky day” then fled the store. Crime Stoppers and the York Police Department are asking for your assistance with a hit and run accident, which resulted in the death of William L. Hayes, of York. The incident occurred early Saturday morning, July 7th, 2012. Mr. Hayes was found lying in the road on New Street, between Hill Street and Congress Street, in York, SC. 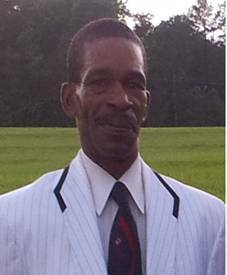 Mr. Hayes was found by a passerby at approximately 4:45am. The investigation continues and officers are urging for anyone who may have seen this crime or have any information that can assist in this investigation to come forward. Even if what you believe might be an insignificant detail, could be the lead that helps solve this senseless crime. If you have any information that can assist officers in this investigation, you are urged to call the tip-line at 1-877-409-4321. You can also send an email tip by going online to yorkcrimestoppers.com. Remember, when you contact Crime Stoppers, you never have to give your name and you could earn a cash reward of up to $1000. On January 17, 2012, the victim in this case was shopping at a Rock Department store when she was distracted by the female shown in the surveillance pictures. As the victim was being distracted, the male suspect then went into the victim’s purse as her purse sat in a shopping cart. The suspect stole credit cards out of the purse and the credit cards were later used at several stores to make purchases in excess of $2,000. The suspects are described as being a Hispanic male and a Hispanic female; the surveillance images are pretty good in this case and the people shown should be easily recognizable. If you know who they are call the tip-line at 1-877-409-4321, or go online to yorkcrimestoppers.com to send an anonymous email. When you contact Crime Stoppers, you never have to give your name and you could earn a cash reward of up to $1,000. According to the incident report, the responding officer noticed flames coming from a rear window. Upon further investigation, officers found that an unknown person threw a rock through a rear window and placed a Christmas wreath on a chair inside. The suspect then set fire to the home. The estimated damage to the historic White Home approximated $2500. Detectives are asking, if anybody has any information on this suspicious fire or if you know who is responsible for the fire, please call the tip-line at 1-877-409-4321, or to send an anonymous tip use the "Give a Tip" button. Remember, when you contact Crime Stoppers, you never have to give your name and you could earn a cash reward of up to $1000. 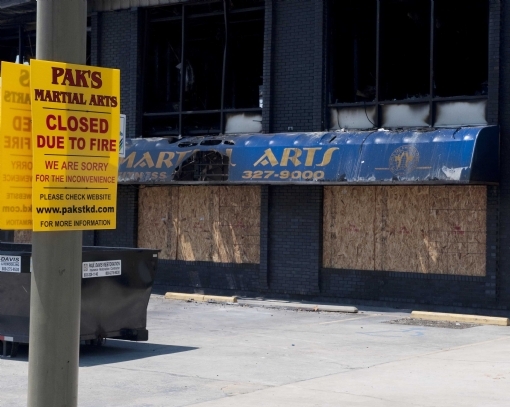 Approximately 2:19am Wednesday June 24, 2009, the Pak’s Martial Arts was destroyed in a fire. This business is located at 1027 Cranford Street, Rock Hill, SC. This case is being investigated by the York County Sheriff’s Office with assistance from the State Law Enforcement Division. The initial investigation has ruled the fire arson.